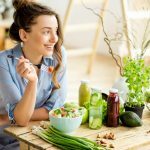 As someone without a child to buy for, you would think that the Baby & Kids category would be somewhere that I would steer clear of but recently, I’ve learned that there are some superb gems to be found- - I have compiled an awesome list of child labeled items that are totally suitable for an adult as well! I am the farthest from ever being a parent. Probably because I am such a kid at heart and have a hard enough time looking after myself. As someone without a child to buy for, you would think that the Baby & Kids category would be somewhere that I would steer clear of but recently, I’ve learned that there are some superb gems to be found. 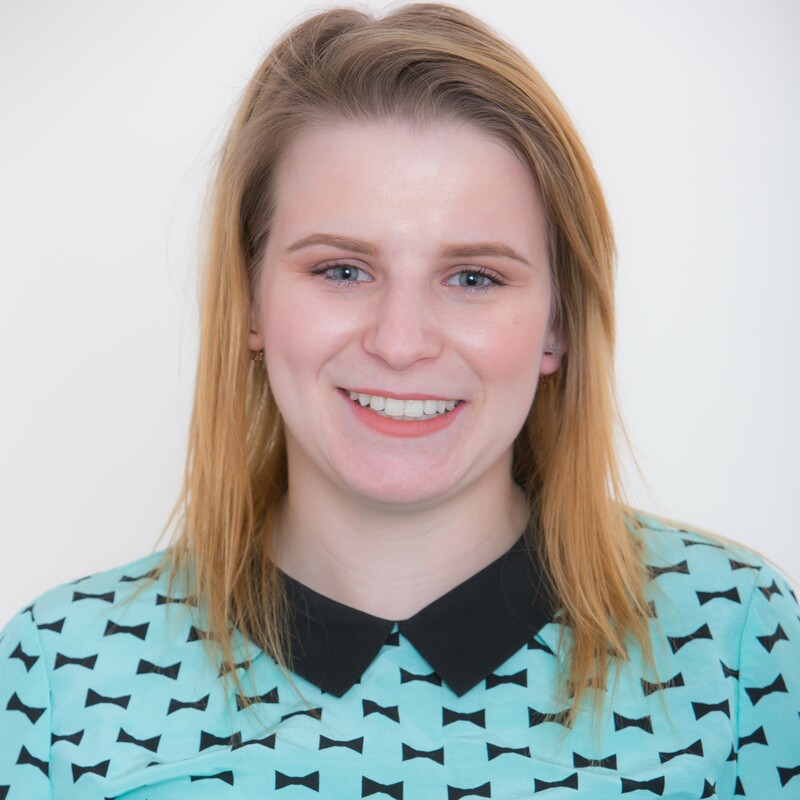 From personal care to décor and everyday items, I’ve compiled an awesome list of child labeled items that are totally suitable for an adult as well! Neon lights are all the rage right now. 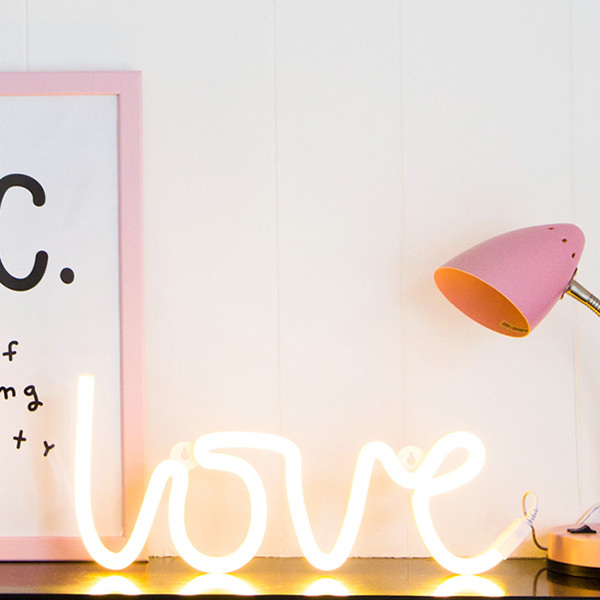 What better way to lighten up your dorm, or even your living area, than with this adorable “love” light? Its modern script design can suit just about any style of decorating. It just makes me feel so warm and fuzzy. Okay, I am a sucker for stuffed animals, I’ll admit. Look at this guy! You know Jellycat designed this Silkie Chicken with mom in mind. How could any adult resist? No, it’s not to swaddle yourself up (although I’ve seen them used as scarves). Finding nice tablecloths can be tough – especially for smaller side tables. Aden + Anais has some of the cutest prints on their muslin swaddles and not to mention they are soft af. 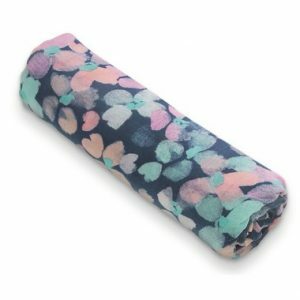 Add a touch of colour or the warmth of a fun print by using one of these swaddling blankets as a luxe tablecloth! When travelling, I am always struggling with shampoo explosions, leaky hand creams, or a loose concealer cap. 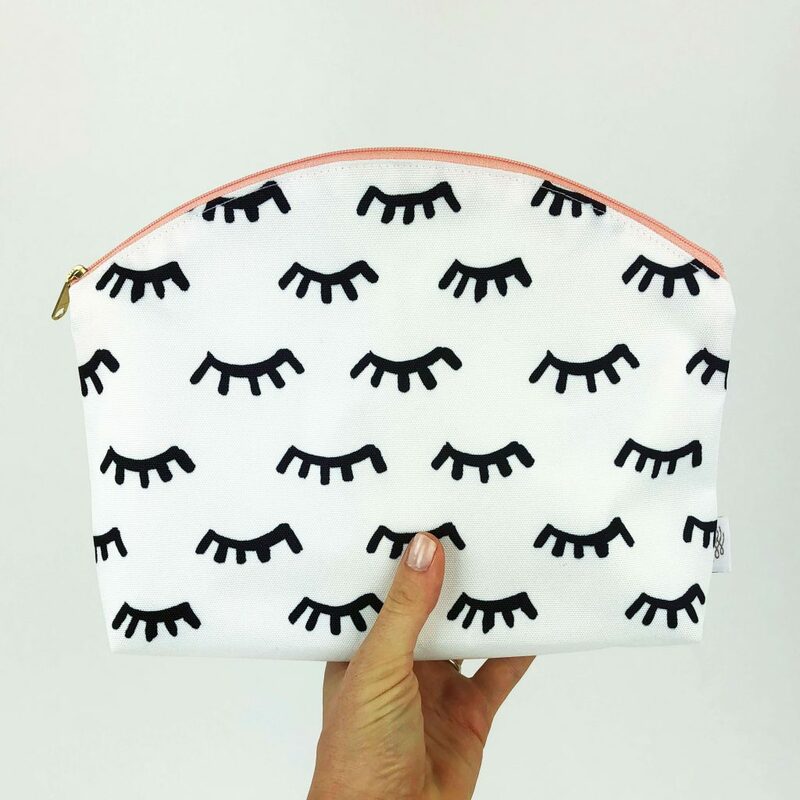 Typical makeup bags don’t always cut it. 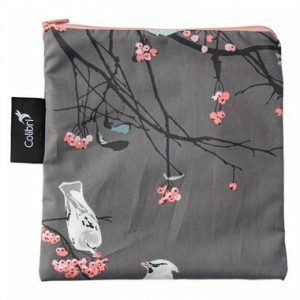 Enter this mom-approved, waterproof clutch that is irresistibly adorable! Not only can it fit more, but it’s also waterproof, stain resistant and machine washable! In school, blinging out your backpack was necessary if you wanted to show your spunkiness, individuality and coolness. 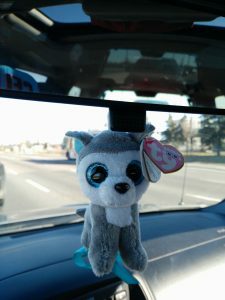 But I’m not in school anymore, and showing up with a stuffed animal to work may not be the coolest thing… but personalizing my ride and having someone to keep me company on long lonely road trips? 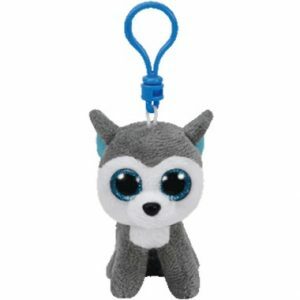 Ty Clips are the perfect rear-view mirror accessory – especially when it matches your real life pet! 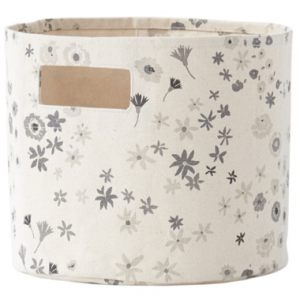 Cannot stress enough how amazing these Petit Pehr storage bins are! 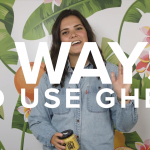 With super cute and modern prints, they make home organization easy! I have sensitive skin. 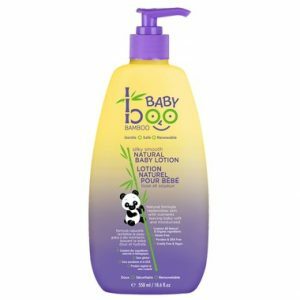 This body lotion for babies also works wonders on my skin. The scent is sooo very heavenly and you can rest easy knowing it contains all Natural & Organic Ingredients! These snack bags make great travel and storage bags to keep things organized and safe! I use it to store my small electronics and their charging cables. 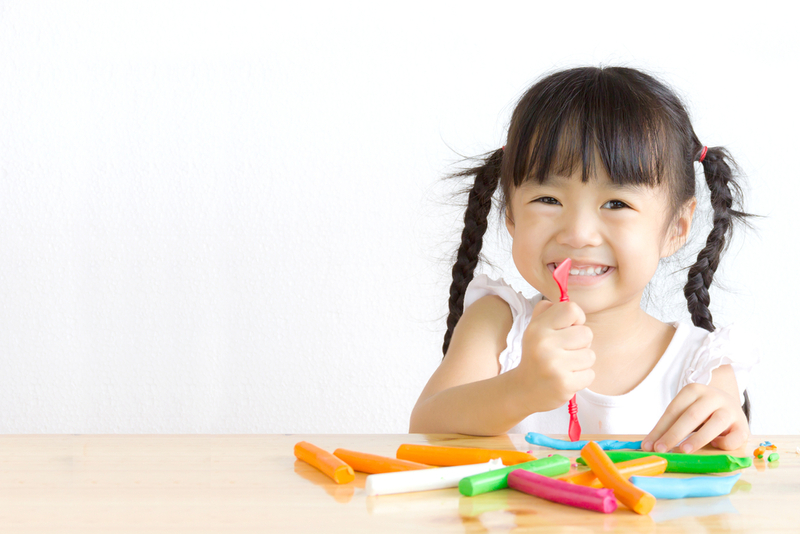 This keeps them neat, tidy and also safe from any accidental spills. It’s another option for storing makeup as well. And let’s just take a minute to appreciate the adult-pleasing prints! 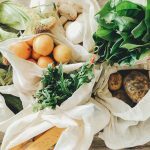 Let’s be honest – if we’re running off to the gym, we’re likely shoving our change of clothes into a dingy, old cloth bag. 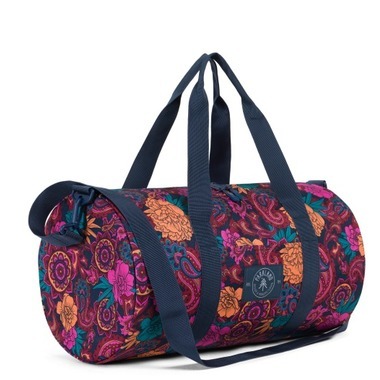 I’ve found the perfect solution for lugging my gear to and from ball hockey, and it’s this adorable Parkland duffle bag! 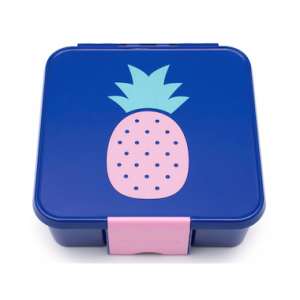 Be the talk of your office lunchroom with this adorable pineapple printed bento lunch box. Such personality, such cuteness, such wow! 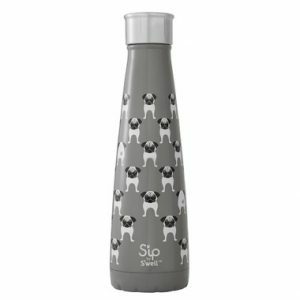 S’ip is the kid-targeted brand of one of my favourites, S’well. 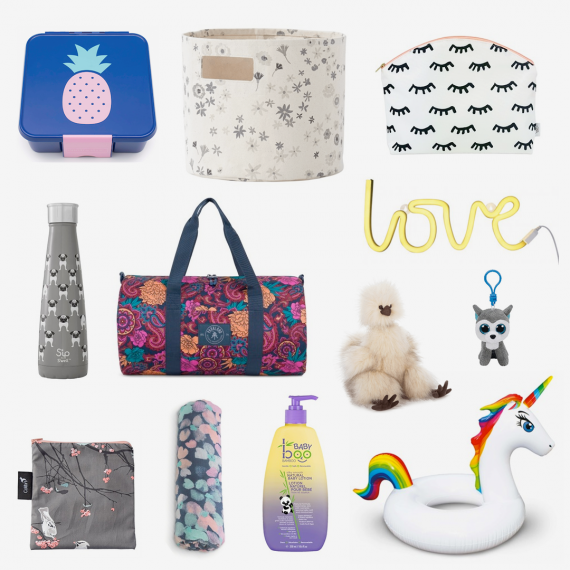 Their playful designs are totally relatable, so why not show off your personality knowing you’re getting the same insulated quality as your favourite S’well! 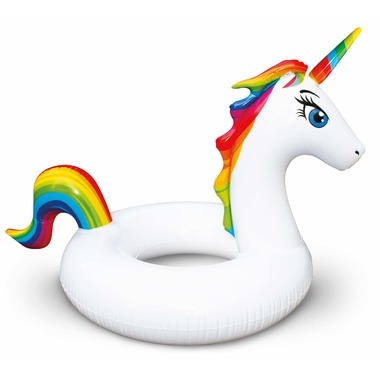 Probably my best purchase last summer. 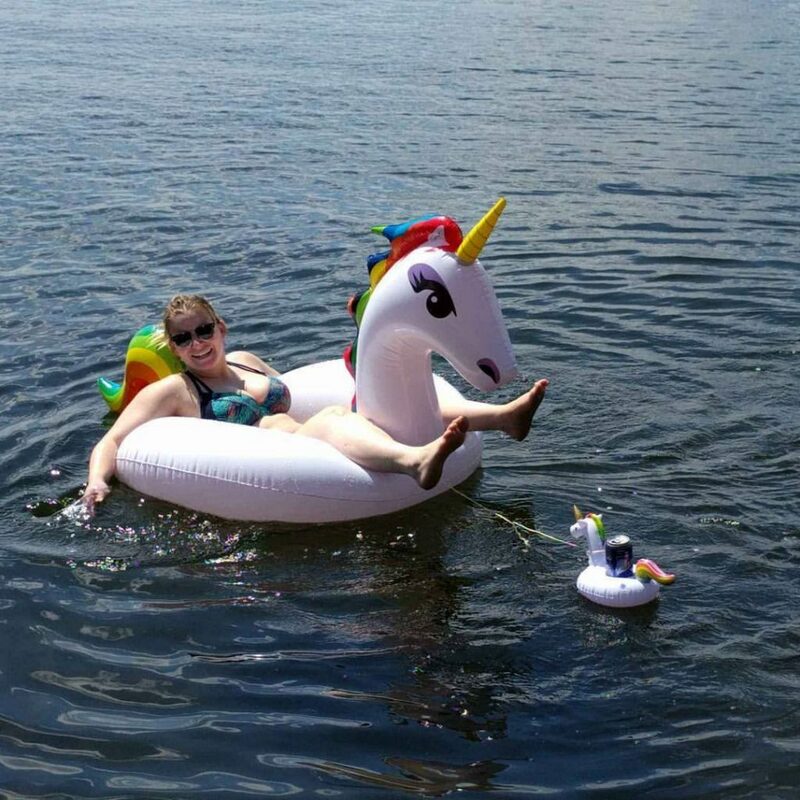 Cottaging, camping, or a really good friend with a pool, there is no better way to relax in the sun then on a giant mystical unicorn. 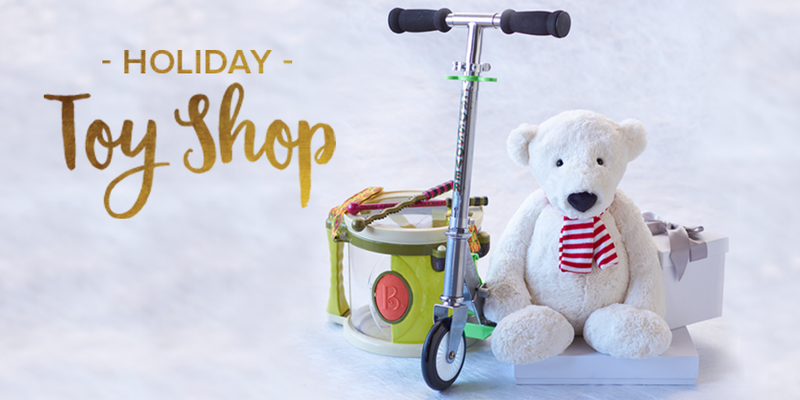 So the next time you’re browsing Well.ca, don’t be shy – check out the Baby & Kids section. You never know what special surprise you might come across. 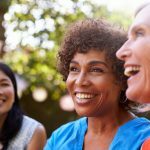 I can truly say it’s one of the most fun categories to shop as an adult since you expect there to be nothing for you…but you’ll quickly realize there are many things you now need. 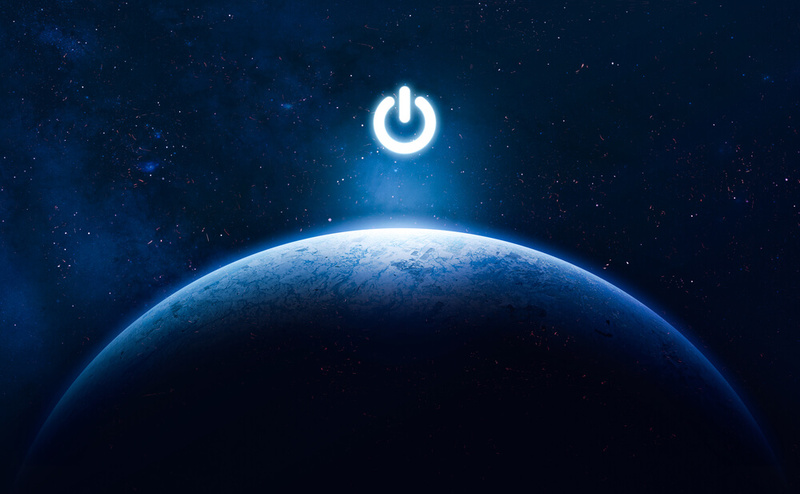 A creative graphic, web, multi-media designer and artist. Lover of hockey and adorable animals.